Virtual Vision Computing - Wausau WI launches a new website for Stratford Homes. We have been partners with Stratford Homes for 4 years now, but it was time to update the website, to be Mobile Friendly, and fully Responsive. 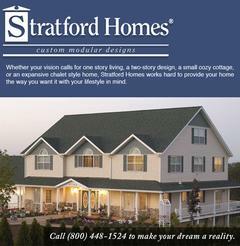 Take a look at this site, and consider using Stratford Homes for you new Custom Home. Click here to view the site.